Are the canal boats easy to operate? Yes, the waters are mostly current free and cruising speed is only three to four miles per hour making operating a canal boat child's play. 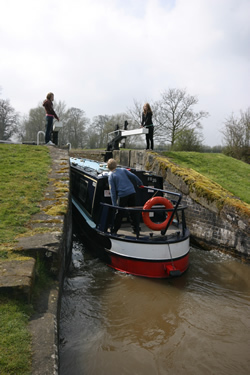 We give you full training and tuition on the canal boat and operating the locks - all included in the price you pay! Do you offer day hire / trips ? No, our canal boats have sleeping accommodation which day boats do not need. 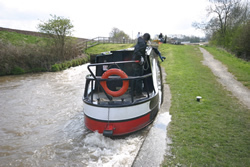 Our minimum canal boat rental is 3 nights, but if you wish, you can bring the canal boat back earlier. 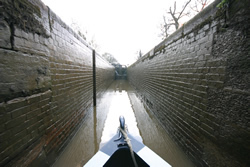 Do I need a license to operate the narrow boat ? No you will not need a license and you will be given all the training you need to get started. Where can with stop with the canal boat? 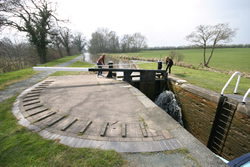 You can moor anywhere along the canal where it is safe to do so and there are no signs prohibiting this ie : permanent mooring/private moorings. It is advised to moor adjacent to the towpath for easy access. 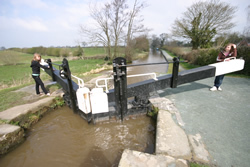 Mooring pegs are provided on the canal boat if there are no tie off points. You also have the option of mooring in a marina if they offer vistor moorings. There may be a small charge for this. 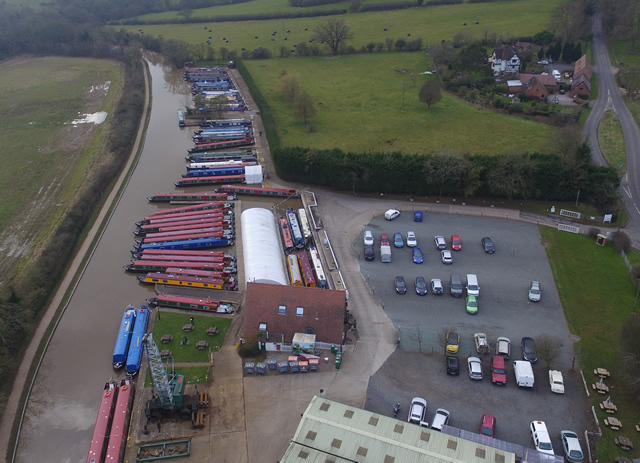 Free car parking is available at all our canal boat marina locations. Our dedicated team are on hand twenty-four hours a day, seven days a week for emergencies. Your safety and enjoyment are our paramount concern. The only thing that is not insured by us are (a) your car which is probably protected under your motor policy and (b) your personal possessions which are also probably covered under your house contents insurance but please check your own policies carefully. 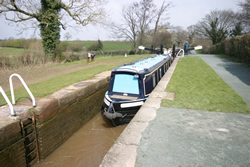 We have listed some frequently asked questions below to help you with your canal boat holiday. and we will do our best to answer your question.